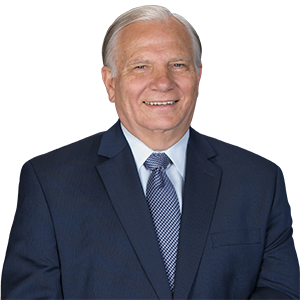 Harrisburg –A measure sponsored by Sen. Bob Mensch (R-24) to promote the employment of people with disabilities at competitive wages in Pennsylvania businesses and public agencies was recently approved by the Senate. Senate Bill 21, “The Employment First Act,” will not require additional state spending. Instead, it will require state agencies to shift priorities within existing budgets. This legislation will help people with disabilities end a lifetime of dependence on governmental assistance by focusing state agencies’ efforts on helping them obtain employment and become taxpaying citizens. Among other requirements, the measure requires state agencies to make an effort to employ individuals with disabilities in no less than seven percent of the overall state workforce and review, on a biannual basis, the adequacy of hiring, placement and advancement practices involving individuals with disabilities. No state agency shall be required to give preference in hiring to individuals with disabilities. Mensch noted that Pennsylvania employers are dealing with a serious workforce shortage. On any given day there are more than 200,000 job vacancies posted on the state’s official job listing. More and more employers in Pennsylvania are finding that people with disabilities are productive, responsible and dependable employees. “People with disabilities deserve a real opportunity to be a part of the Pennsylvania workforce and become contributing members of society in their communities,” Mensch said. Senate Bill 21 is now before the House Labor and Industry Committee.